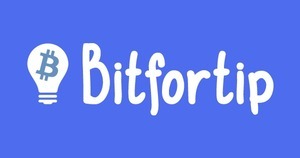 Provide a little Bitcoin with bitfortip.com to give the incentive for people to search for you online in order to win the bitcoin reward. Some use case examples below. You saw a dress on a magazine,website, Pinterest or Instagram and you don't know where to buy it online. You can upload it as photo and ask bitfortip members to search it online for you in order to win the bitcoin reward. Or let's say someone wants to get a specific smartphone and after his own online research, he has found it for $500. He then offers a reward of 0.000139 BTC ($0.08) if someone can find it even cheaper, say $480. Then the person who finds it, is rewarded with 0.000139 BTC and the inquirer saves $20. Or if you are unable to find an information on the internet on your own. You can post an inquiry along with a bitcoin reward for people to find you a certain link, image, item e.t.c . When you sign up, a unique bitcoin address is generated in your account. 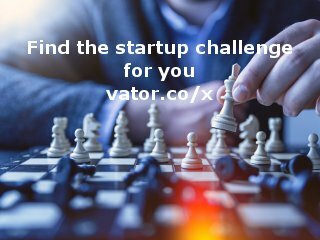 There it shows you the following message: Before you can submit an inquiry you need to funds your account at least with 0.0001 Bitcoin to give as a reward. After you fund your account, you can post an inquiry with a bitcoin reward of your choice. Born in New Zealand. Adminstration graduate from the university of Athens,Greece. Self-taught web designer -mobile application developer. Languages spoken : Greek,English,German.